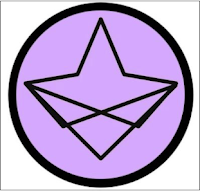 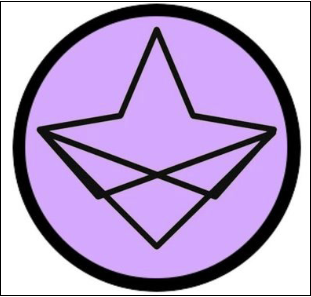 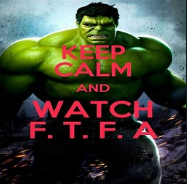 FTFA (english premier league kodi addon) is a best and working Live IPTV kodi addon from Brettus repository. 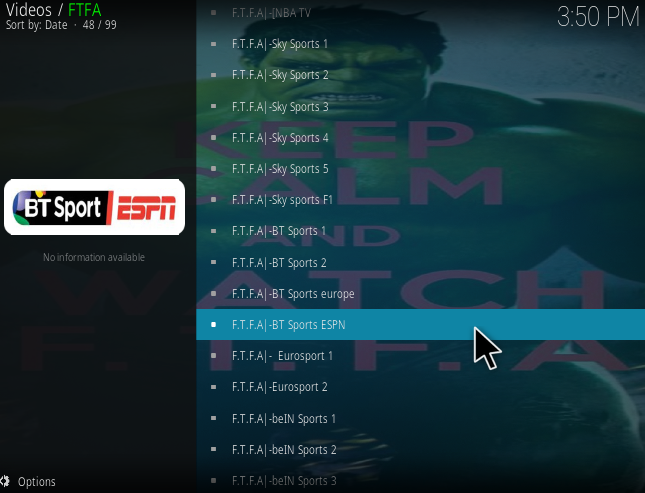 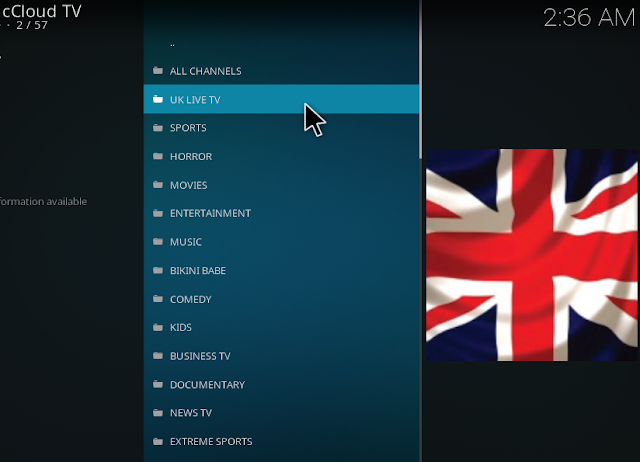 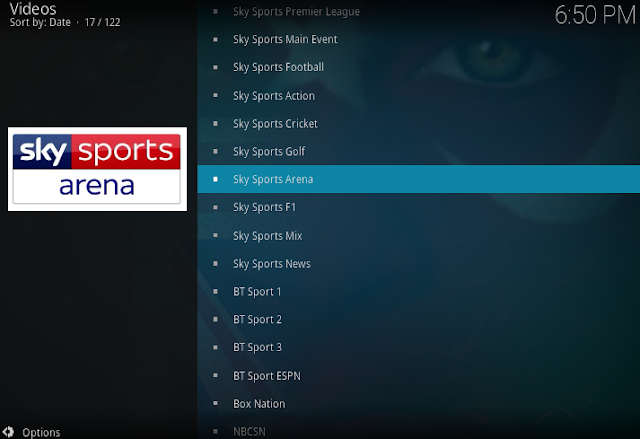 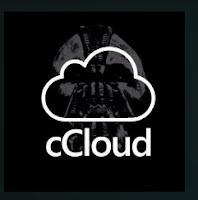 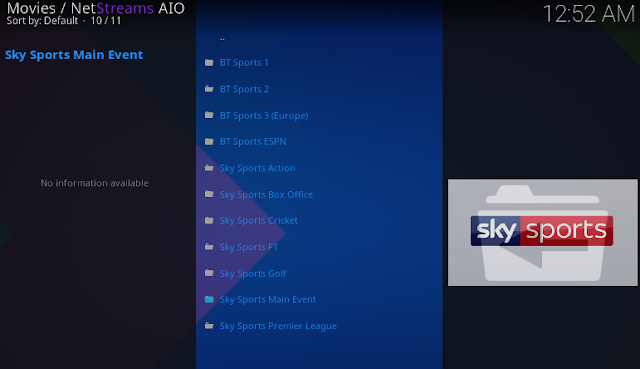 This is a great addon that have along time working on kodi, allow you to watch many popular sports tv channels of UK/US/CA such as Sky sports 1/2/3/4/5, Bt sports 1/2/3, TSN 1/2/3/4, Euro sports, or beIn sports full channels etc...The list iptv channels often update to make it working anytime...So, you should added this addon on the best list sports addon for English premier league.. 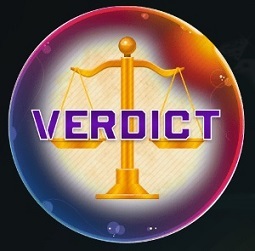 Verdict is a brand new all-in-one kodi addon that located in Judgement repos. 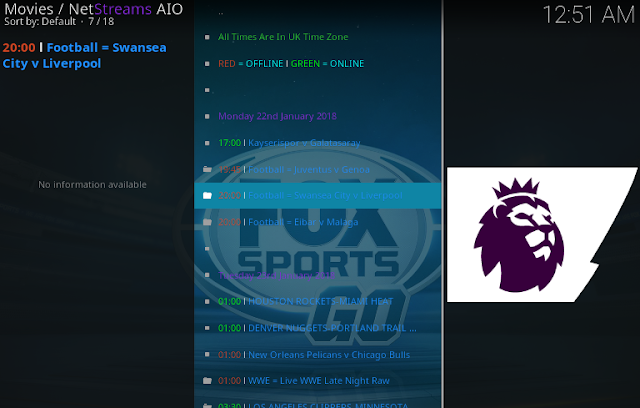 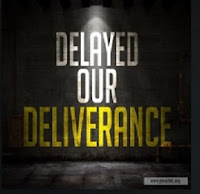 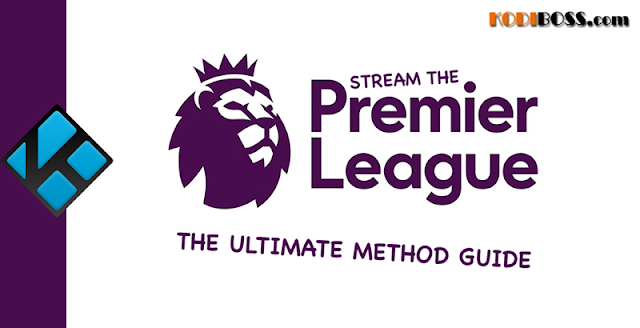 You can watch anything with this addon from movies, tv shows, documentaries, to live iptv or live sports...For everybody who love sports games, watch premier league football games then Verdict addon is a perfect sports kodi addon that you must have on your kodi right now. 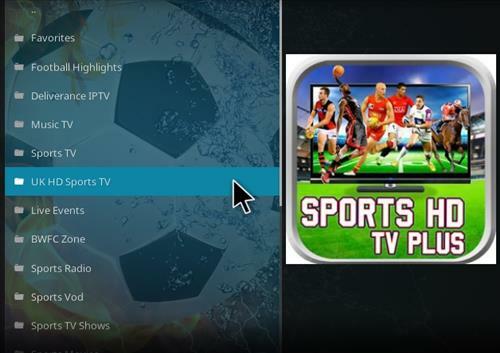 It allow to watch all BTsports, SkySports channels and more other sports tv channels. 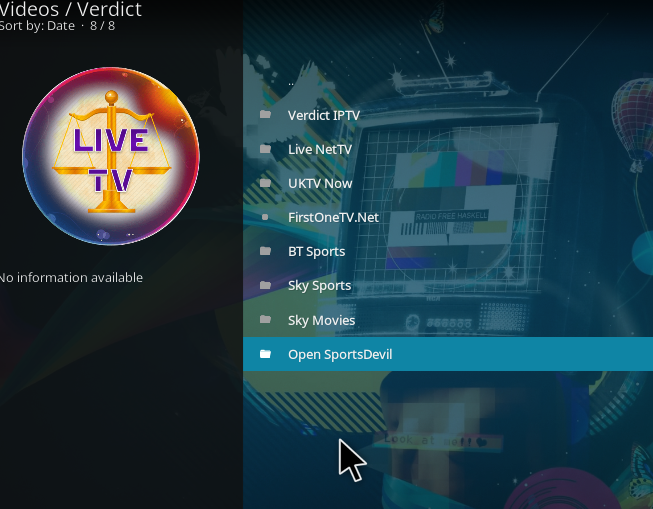 Also, the Sportsdevil addon (the best sports addon) is a part of Verdict. 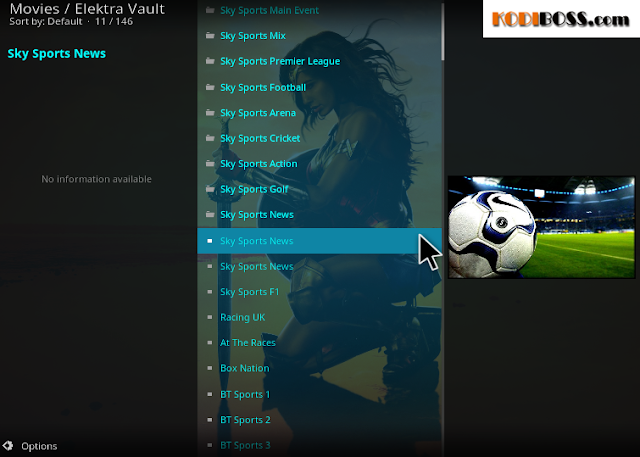 0 Response to "Top Best Sports Kodi Addons To Watch English Premier League Online"